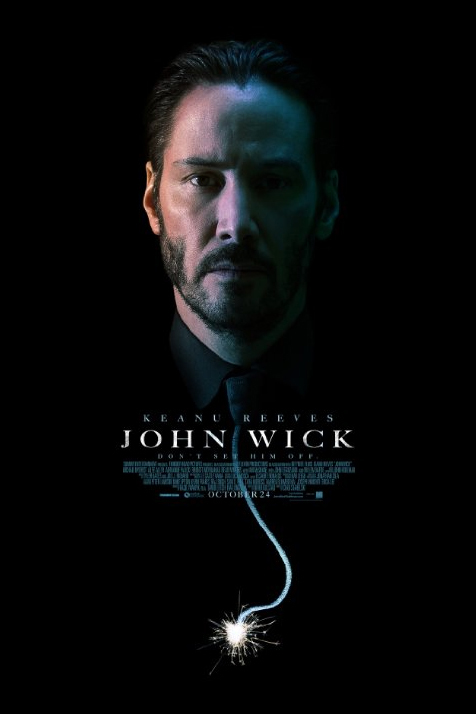 John Wick, or Keanu Reeves Kills Everyone or Tonight We’re Going to Movie Like It’s 1999, is the story of what happens when you kill an ex-assassin’s dog. Turns out, it’s just about exactly as wise as you might think it is. John Wick has everything that’s been missing from the action movies I’ve been watching for about 15 years now. Lots of action, head shots, blood and brains splattering faces and walls, violence, revenge, deaths, dog killing, Daniel “Not JCVD” Bernhardt, Marilyn Manson on the soundtrack… for better or worse, John Wick is a return to the mid-late 90s, and I for one welcome it.